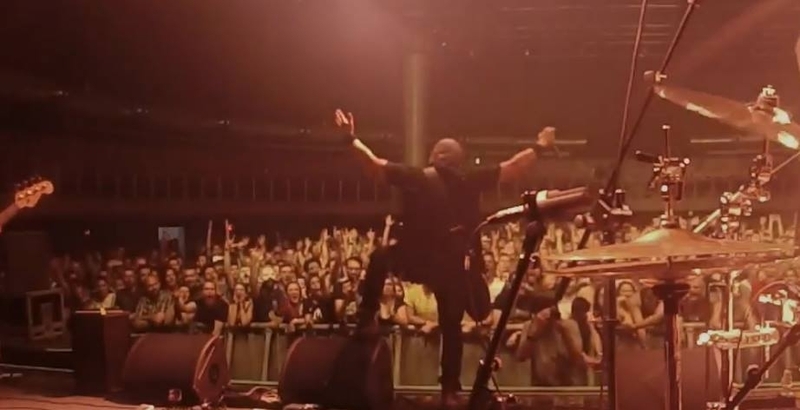 Klogr have released video footage of a performance of their 2015 track, "Make Your Stand", at the Obihall Theatre in Florence, Italy on June 13th. "Make Your Stand" is the title track from Klogr's homonymous EP+DVD, published on Zeta Factory last May. The Obihall appearance was for a show that Klogr delivered as opening act for Limp Bizkit in June, before taking a break to work on their next full length release.